Bringing our experiences to the table, Ninestone can assist with a seamless transition in the hiring process. If desired, our consultants can help define/refine the job description, preview the candidate pool, evaluate the required skillset for the role, participate in the interview process and/or make recommendations for hiring. While temporarily filling roles, Ninestone consultants can offer advice for improving the structural components of the given department. Our consultants are experienced in evaluating staff needs, and have been successful in improving the inter-departmental and intra-departmental dynamics and communication processes. We also work to create and implement improved and streamlines policies and procedures where they are lacking. 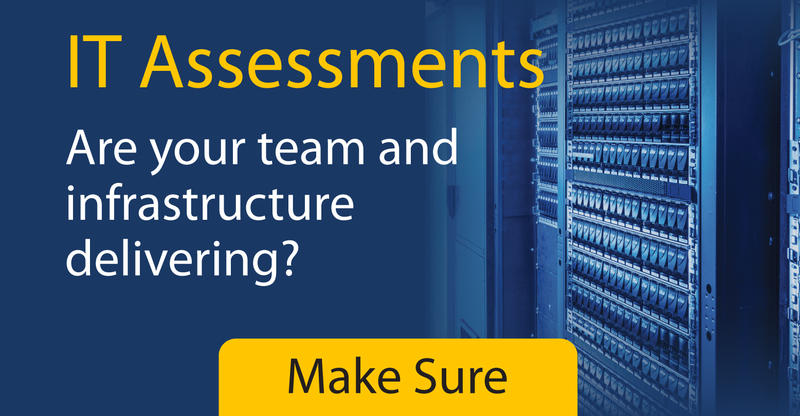 This can benefit your organization no matter what role we are supporting. Ninestone can identify the need for employee training or knowledge sharing. We can assist in the development of career paths and educational plans for continued learning. Ninestone has vast experience with departmental cross training, new application system training, and provides concise and structured development of productive staff meetings to assist in knowledge transfer.